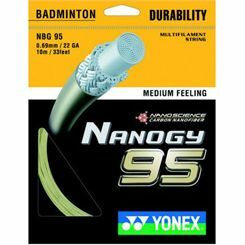 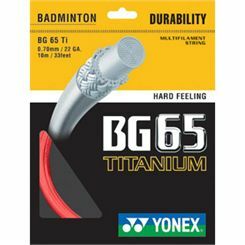 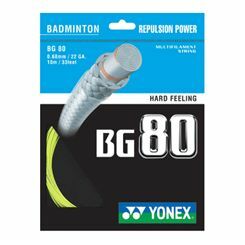 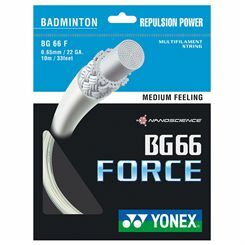 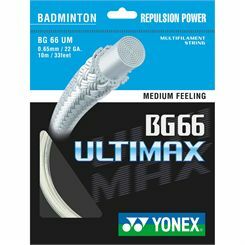 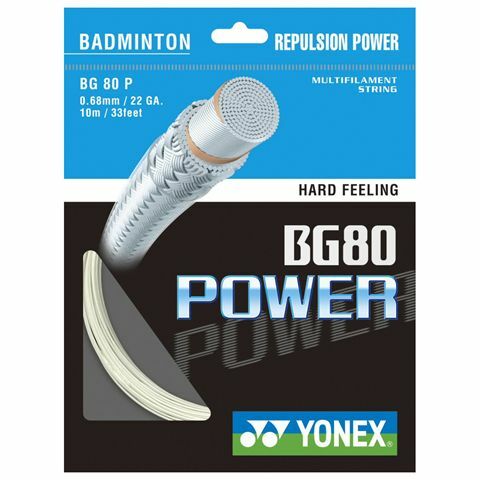 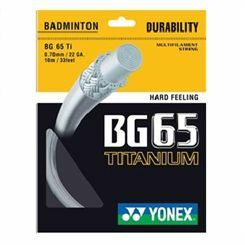 The Yonex BG 80 Power badminton string is great for hard-hitting players who want high repulsion and potential for a powerful smash. 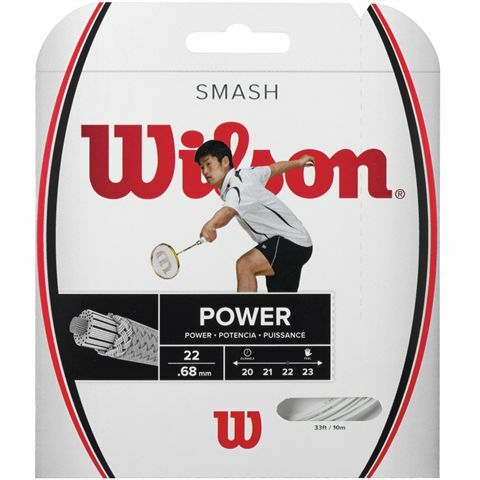 The string’s super-fine diameter makes it very durable and gives a soft feel on impact. 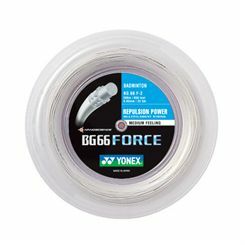 The high-polymer nylon and Vectran™ materials in the string provide high-strength and enable good stringing tension. 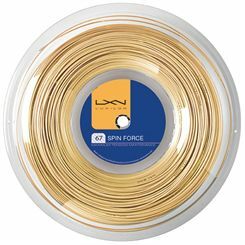 The string is 10m (33ft) long and has a gauge of 22 (0.68mm). 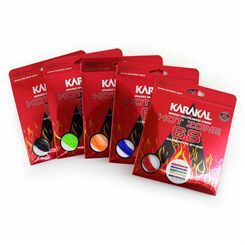 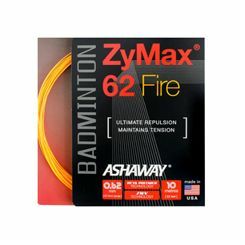 Offering a combination of responsiveness and power, the Karakal Hot Zone 68 is an ultra-thin and durable badminton string. 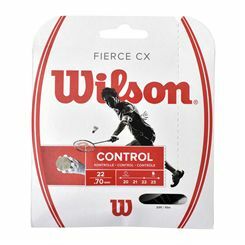 It features a gauge of 0.68mm and provides excellent performance due to super-thin multifilaments in the Hot Zone core and elastomer fibres coated with Nano elastomer resin for more control and a better feel. 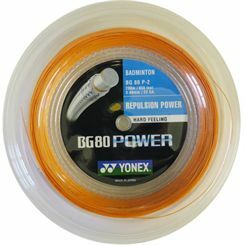 The string is supplied as a 10m (33ft) set. 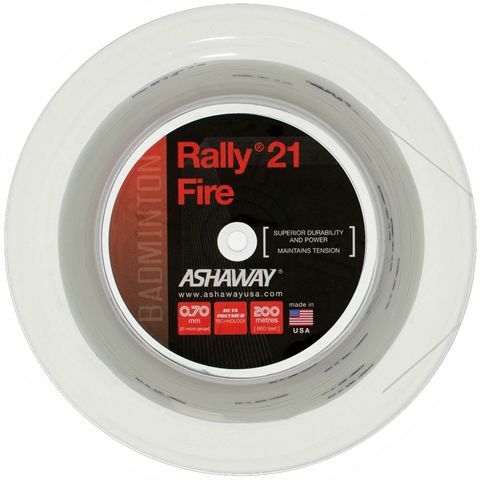 Designed to provide outstanding all-round performance, the Ashaway Rally 21 Fire badminton string offers a multifilament core and Beta Polymer technology for increased strength and elasticity. It ensures excellent tension maintenance and has a gauge of 0.70mm (21 micro gauge). 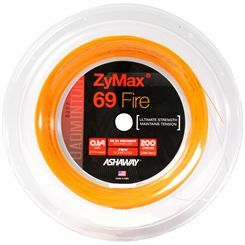 The string guarantees enhanced durability, added power and comes in a 200m (660ft) reel.